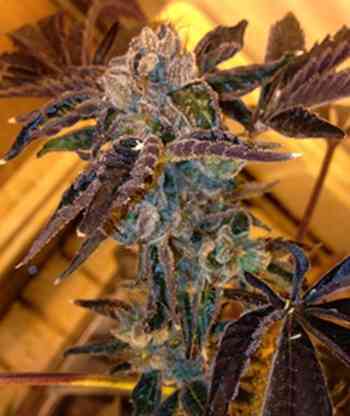 LA Cookies is the famed Girl Scout Cookies' genetics complemented with mother of champions that is the LA Affie. The typical LA Affie sweet flavour creates a great aroma when mixed with GSC's own sweet and earthy attributes. LA Affie's heavy and sedative effect then goes on to expertly entwine with Girl Scout Cookies' happy and euphoric response. This awe-inspiring indica dominated strain, when field tested in a legal environment shows strong, thick healthy plants that finish in 58 to 65 days.